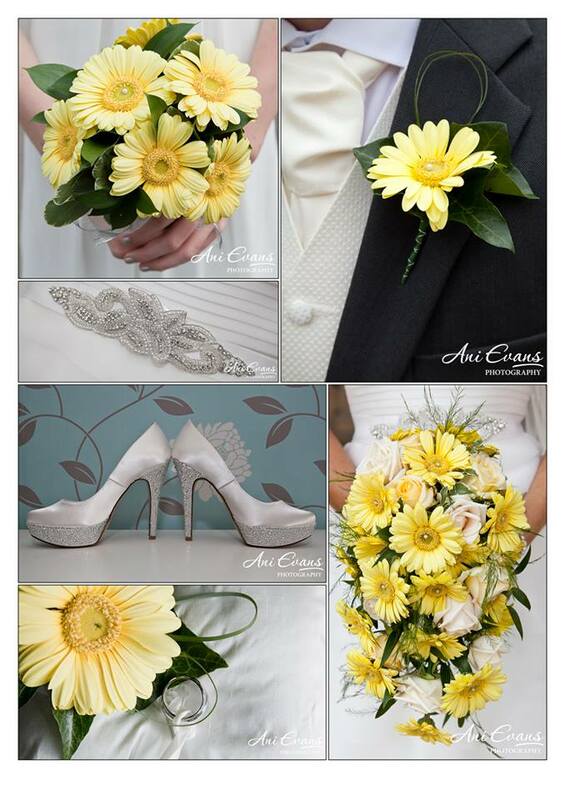 ﻿ About Us, Annita's Floral Design, Wedding Flowers Rugby, Bouquets Rugby, Wedding Flowers & Bouquets Warwickshire, Sympathy Tributes Warwickshire, Bridal Flowers Warwickshire, Sammie Lou Bridal Couture, Rugby, Warwickshire, Daventry, Northampton, Leicester and Coventry, Rugby, Warwickshire, Daventry, Northampton, Leicester and Coventry. My floristry company is based on the belief that my customers' needs are of the utmost importance. Every floral design is created with passion. I believe that my love of flowers really shines through in every design I create. I gained my City and Guilds in Professional Floristry and an O.C.N. Diploma in Floral Design at Morton Morrell College in Warwickshire. I still attend regular workshops to keep up with current trends. I offer a bespoke floral design service for all your individual needs, whatever your budget. During a personal consultation we will discuss your requirements and ideas and turn your vision into reality. A high percentage of our business is from repeat customers and referrals. I have, amongst many others, prepared flowers for Catthorpe Manor, Staverton Park Hotel, The Royal Pavillion at Stoneleigh Park, Dunchurch Park, Upton House Banbury, The Village Hotel, Coventry, The Benn Hall, Rugby, Brownsover Hall, Bosworth County Park, Ettington Park. I would welcome the opportunity to earn your trust and I aim to deliver the best service in the industry. I cover Warwickshire, Northamptonshire and Leicestershire.